Melissa Joulwan is the author of the best-selling Well Fed cookbook series and the blog www.MelJoulwan.com, where she writes about her triumphs and failures in the gym, in the kitchen, and in life. Her newest cookbook is Well Fed Weeknights: Complete Paleo Meals in 45 Minutes Or Less (November 1, 2016). Well Fed 2 was named one of the best books of 2013 by Amazon.com and was a Washington Post best seller. 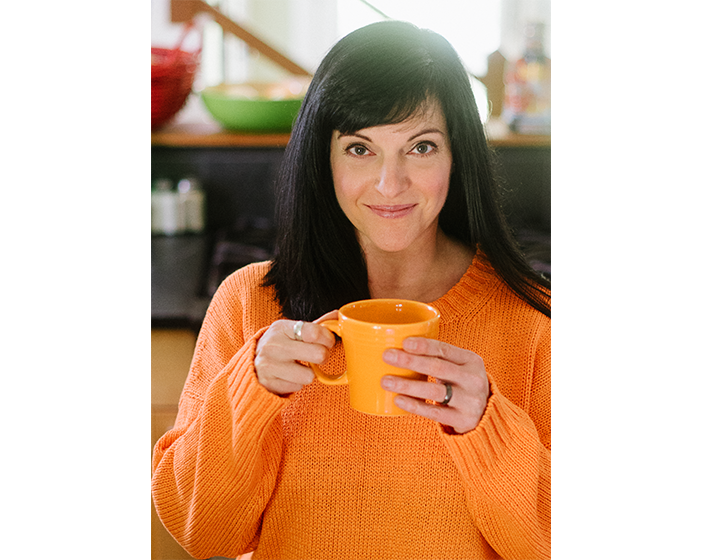 Her first cookbook Well Fed appeared on the Wall Street Journal best sellers list, and she’s the author of the recipes in the New York Times bestselling book It Starts With Food by Melissa and Dallas Hartwig. She writes a column for Paleo Magazine and her recipes have been featured in print in Low Sugar Living, Inspire Health, and Where Women Cook, and online at Buzzfeed.com, FoodNetwork.com, Nylon.com, PopSugar.com, and Men’s Journal. She has been a featured chef for U.S. Wellness Meats and Lava Lake Lamb, as well as an instructor at Whole Foods.